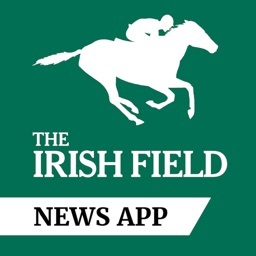 Keep up to date with The Irish Field app. 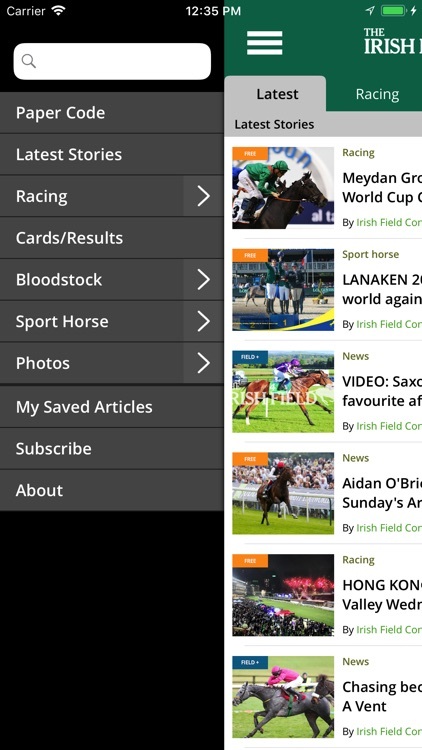 The app brings you all the latest news, commentary and technical racing, sport horse and bloodstock content. 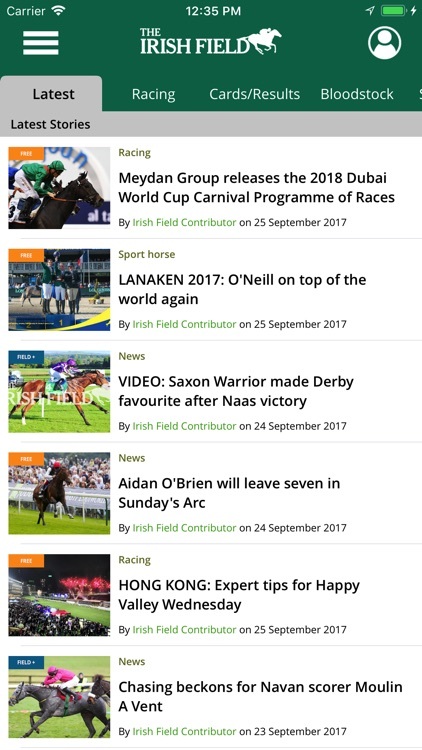 The Irish Field app is free to download, and all users can access up to 10 free Field+ articles per month, from any section. 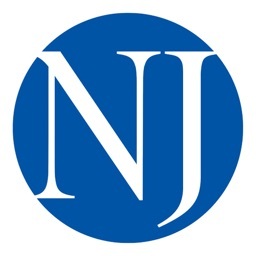 Users can read unlimited articles marked FREE. Subscribers get full access to cover all sections of the app for €13.99 per month. 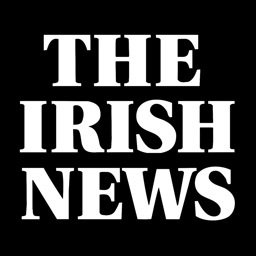 If you have already registered with the Irish Farmers Journal your username and password will allow you to log in to the app. 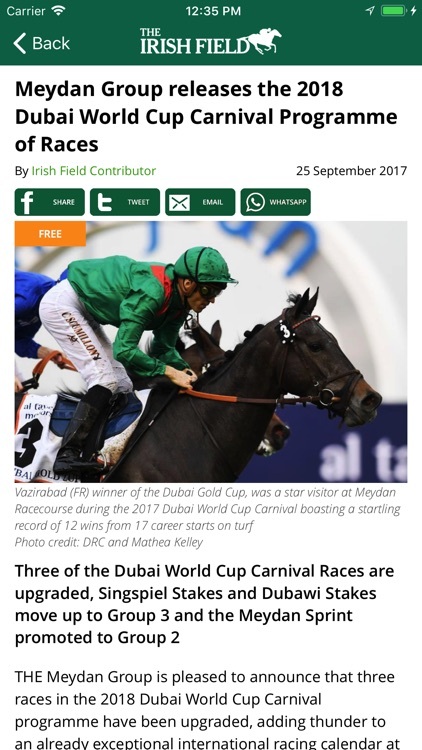 - Racing and breaking news updated daily. - Breeding and sales reports at your fingertips. - All the latest sport horse news. - Watch embedded videos from Youtube. 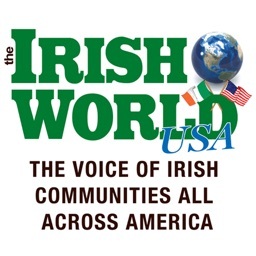 - Share articles with your friends on Facebook and Twitter. - Email articles to friends. - Share articles with your friends via WhatsApp. 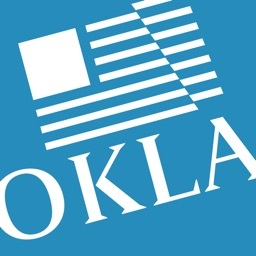 - Search for a topic or specific article. 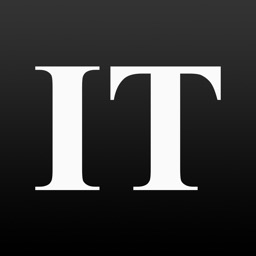 - Save important articles for later.